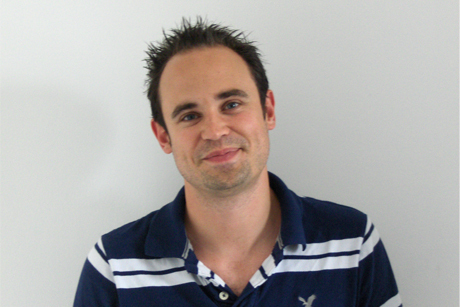 Steve Douthwaite is to join Octopus as associate director at the beginning in January. He will work across the agency’s tech portfolio, which includes Cisco, CA Technologies and Red Bee Media, as well as helping to grow the practice. ‘We are very pleased to have Steve on board from January. He has award-winning campaign experience, knows our culture inside out and shares our ambitions for growing our technology practice,’ said Octopus MD Jon Lonsdale. Douthwaite will report directly to Lonsdale. At 3 Monkeys, Douthwaite oversaw Microsoft’s UK consumer comms including the launch of Windows 8 and the Windows 8 Phone, as well as managing its apps programme for businesses. Previously, he worked at Octopus Group’s sister agency Rocket, and has experience of working across brands such as T-Mobile, Tesco Direct, Dell and Reuters.